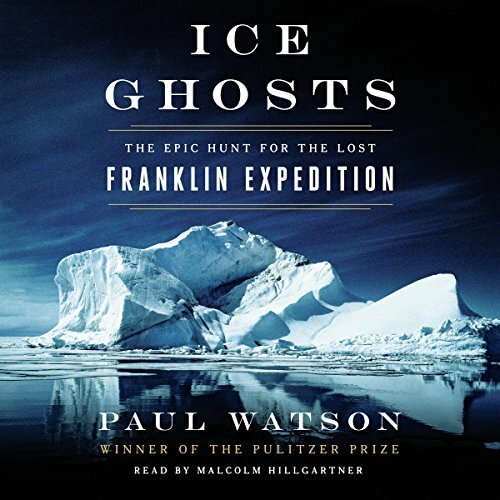 Showing results by author "Paul Watson"
Spanning nearly 200 years, Ice Ghosts is a fast-paced detective story about Western science, indigenous beliefs, and the irrepressible spirit of exploration and discovery. It weaves together an epic account of the legendary Franklin Expedition of 1845 - whose two ships, the HMS Erebus and the HMS Terror, and their crew of 129 were lost to the Arctic ice - with the modern tale of the scientists, researchers, divers, and local Inuit behind the recent discoveries of the two ships, which made news around the world. 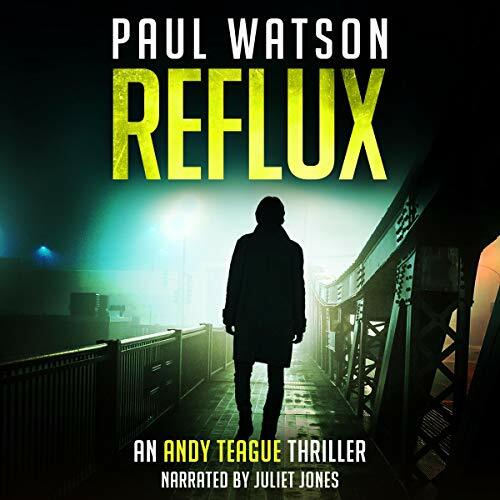 After one too many late-night discussions, football fanatic Paul Watson and his mate Matt Conrad hatch the perfect plan: find the world's worst national team, become citizens of that country and win an international cap by playing for them. 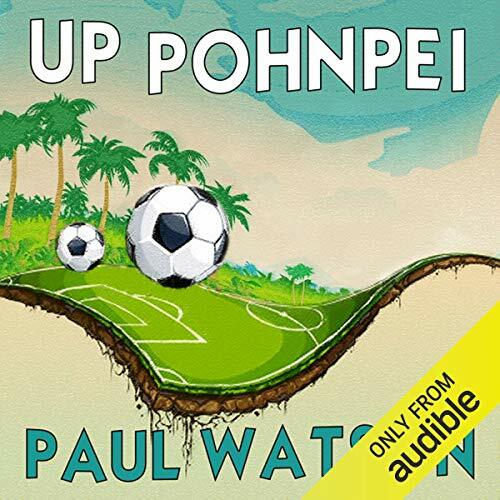 Wikipedia leads them to Pohnpei, a remote Pacific island whose team is described as 'the weakest in the world' - and in urgent need of a coach….